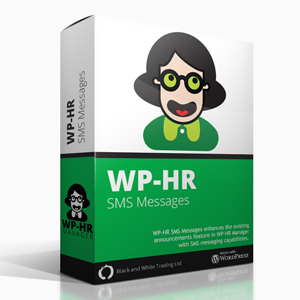 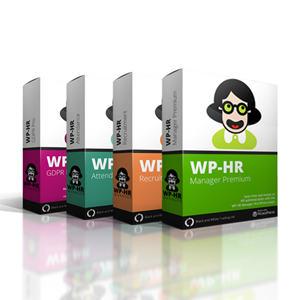 WP-HR SMS Messages adds to the existing Announcements feature in WP-HR Manager with SMS messaging. 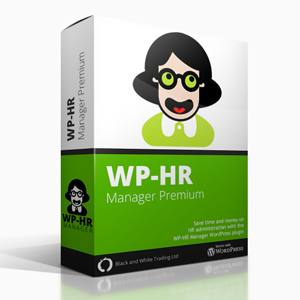 WP-HR SMS Messages adds to the existing Announcements feature in WP-HR Manager (which lets you email staff and place announcements on their employee dashboard) with SMS messaging. 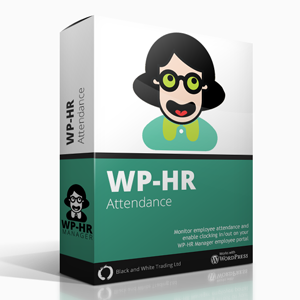 You can message individual employees, departments, job roles or your whole organisation. Great for keeping in touch, especially with staff who work remotely or in a distributed environment.